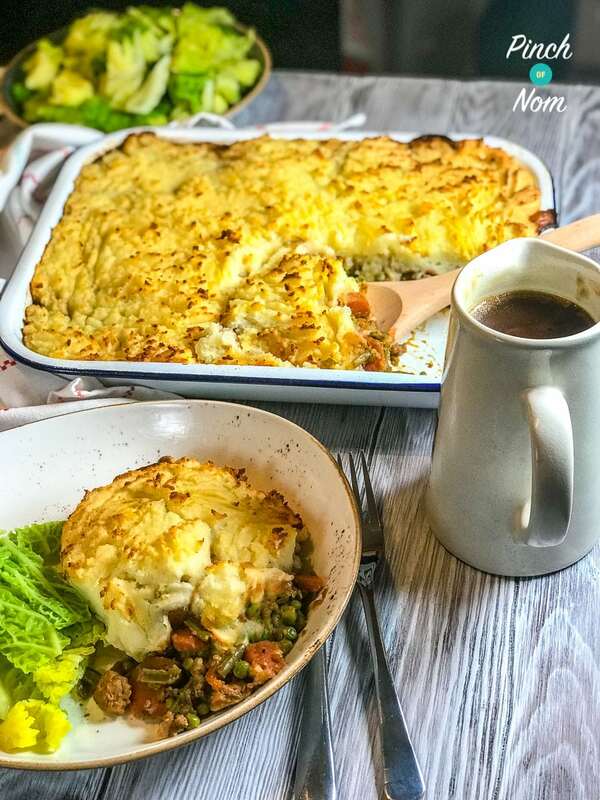 Spring is the perfect time for lamb and this super comforting, Shepherd’s Pie uses lean cuts of meat making it a Syn Free, Low Point and Low Calorie version. 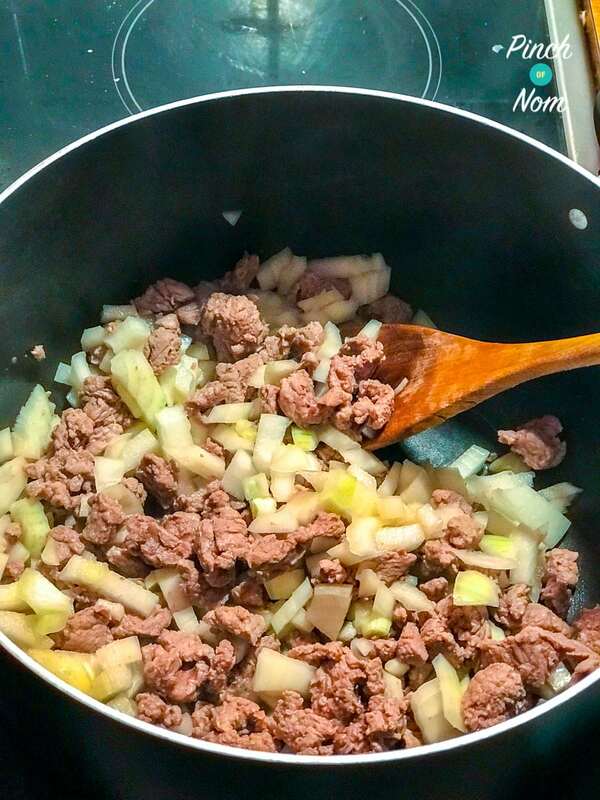 Want to use beef mince instead? 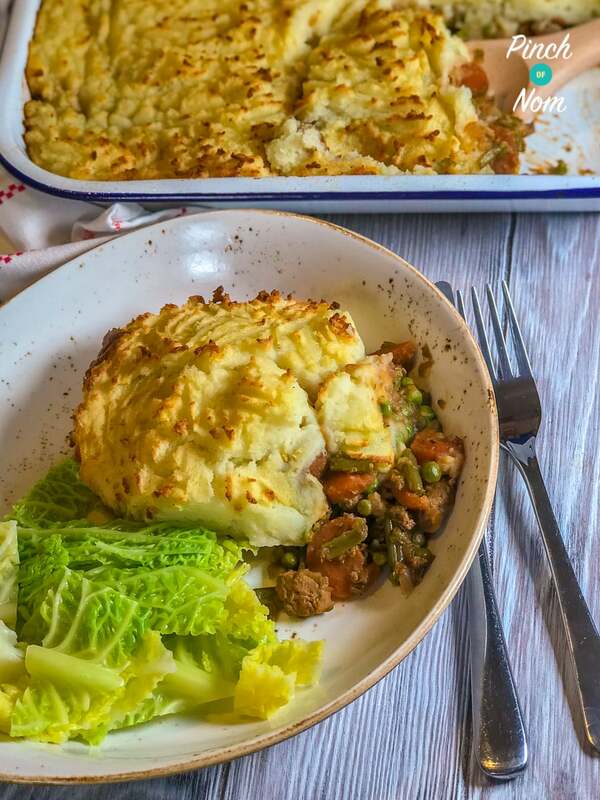 Check out our Syn Free Cottage Pie recipe! This Shepherd’s Pie contains loads of veg, and is also great served with some fresh spring greens or savoy cabbage. Shepherd’s Pie is a classic British dish which pretty much everyone we’ve ever met has their own way of making. 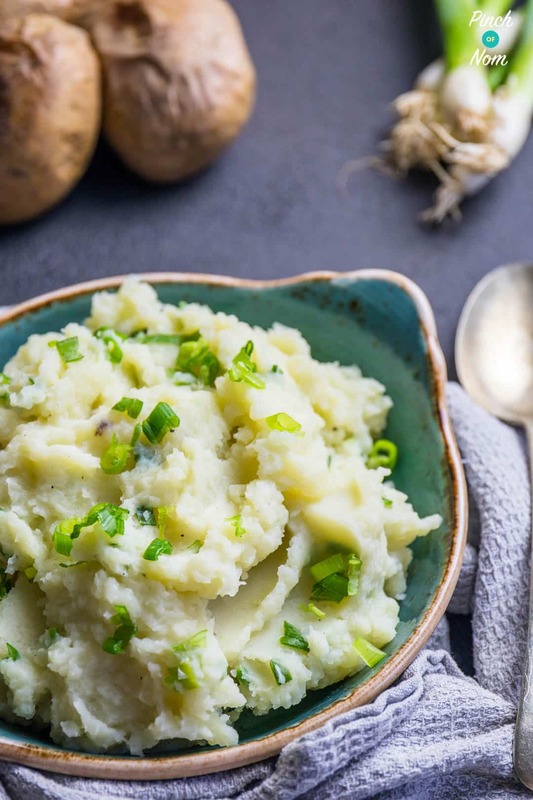 You might like to top yours with carrot and swede, but personally we love to top ours with our Syn Free Creamy Mashed Potatoes! They’re just so creamy, and perfect to top this Shepherd’s Pie. Love this Shepherd’s Pie recipe? Tag us! 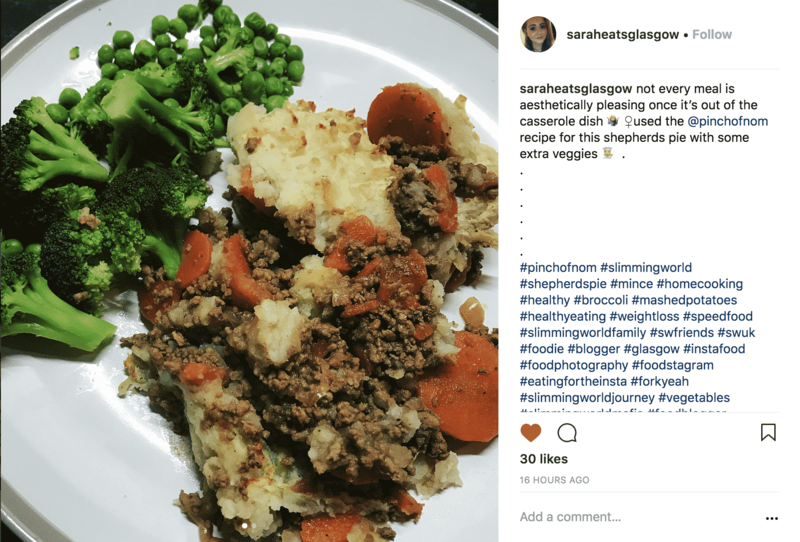 One of our Instagram followers @saraheatsglasgow made this dish and loved it! What do I need to make this Shepherd’s Pie? 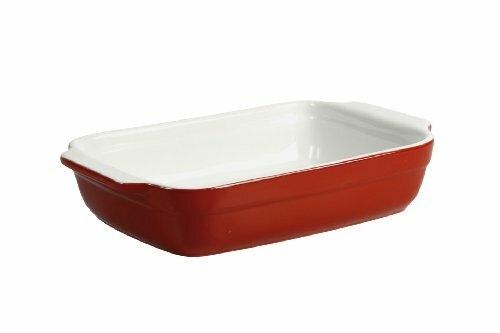 This hepherd’s Pie is really simple to make – you’ll need a good baking dish like this one from Amazon. 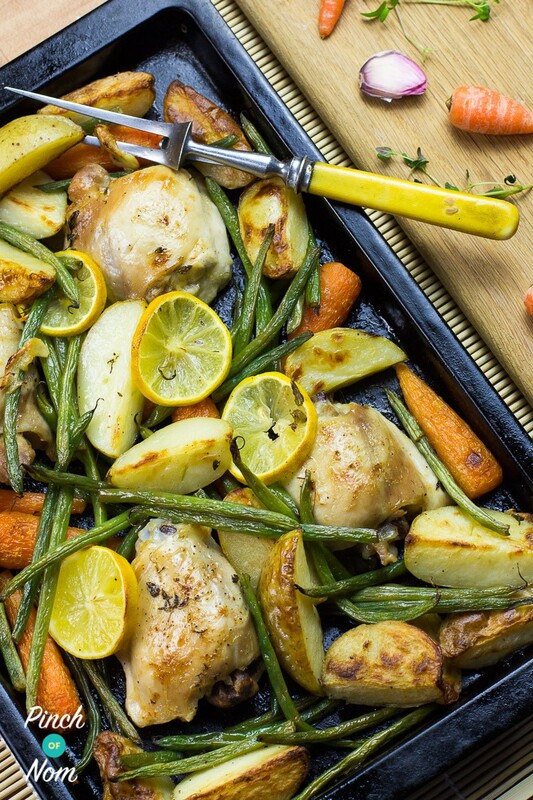 We’ve got some great tray baked recipes such as this Syn Free Lemon and Garlic Chicken Tray Bake! 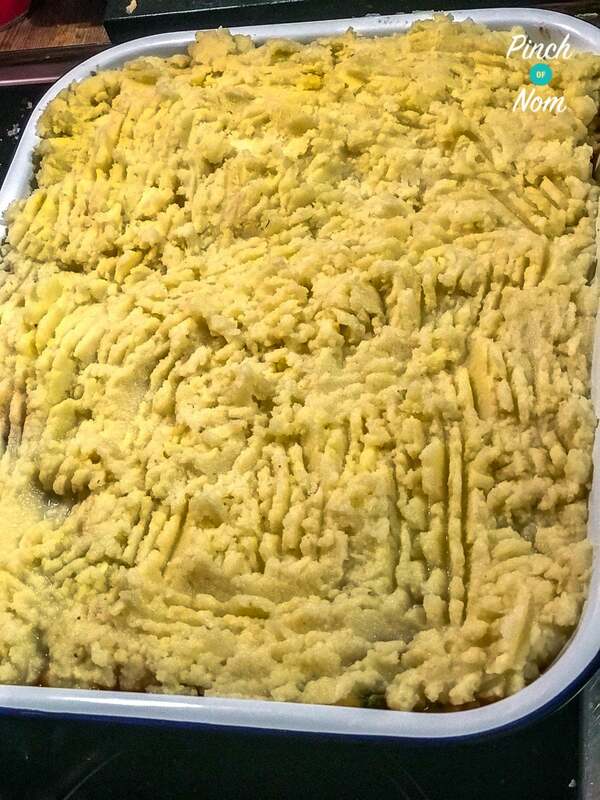 How many Syns are in this Shepherd’s Pie? This Shepherd’s Pie is Syn Free! It’s like a hug on a plate, and perfect for a chilly evening. It’s also contains loads of Speedy veg too. 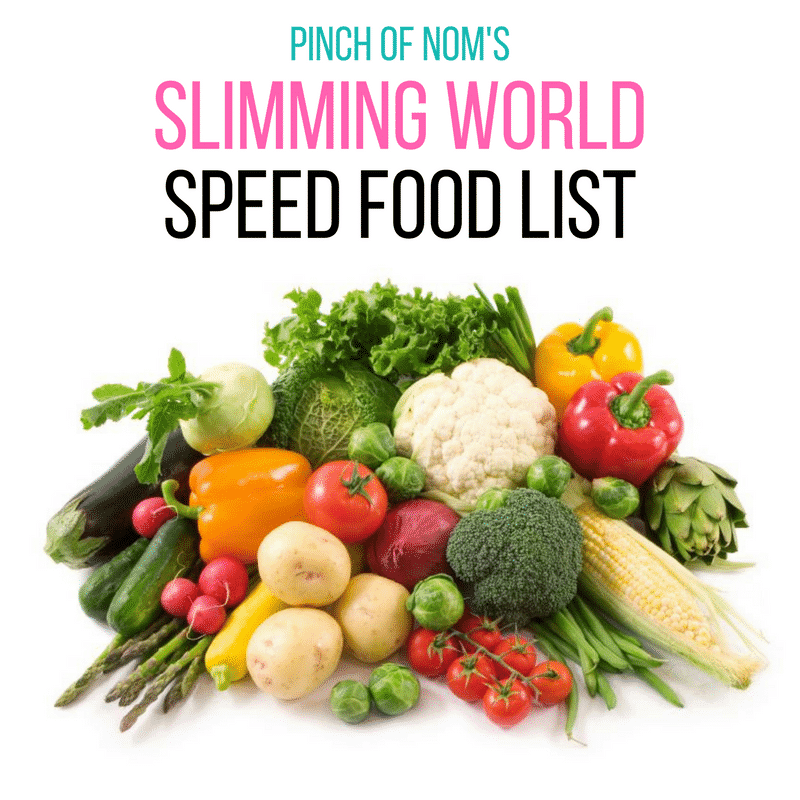 You can serve it with whatever you like, why not choose something from our Slimming World Speed Food List? 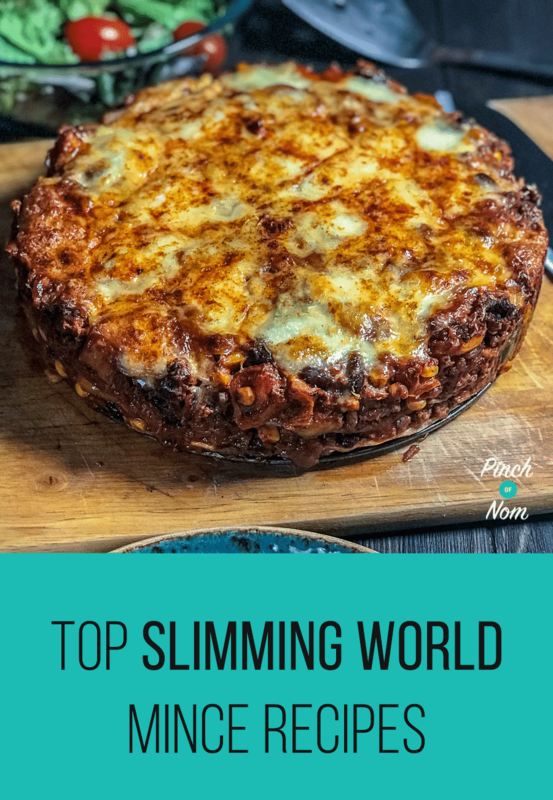 How Weight Watchers friendly is this Shepherd’s Pie recipe? If you’re looking for a Low Point version of this comforting classic then look no further! Our version is just 7 Smart Points per portion. You could even halve the portion and serve with a whole heap of veg to cut down the Points even more. How many Calories are in this Shepherd’s Pie? You’ll never believe that such a filling meal could be so low in Calories. 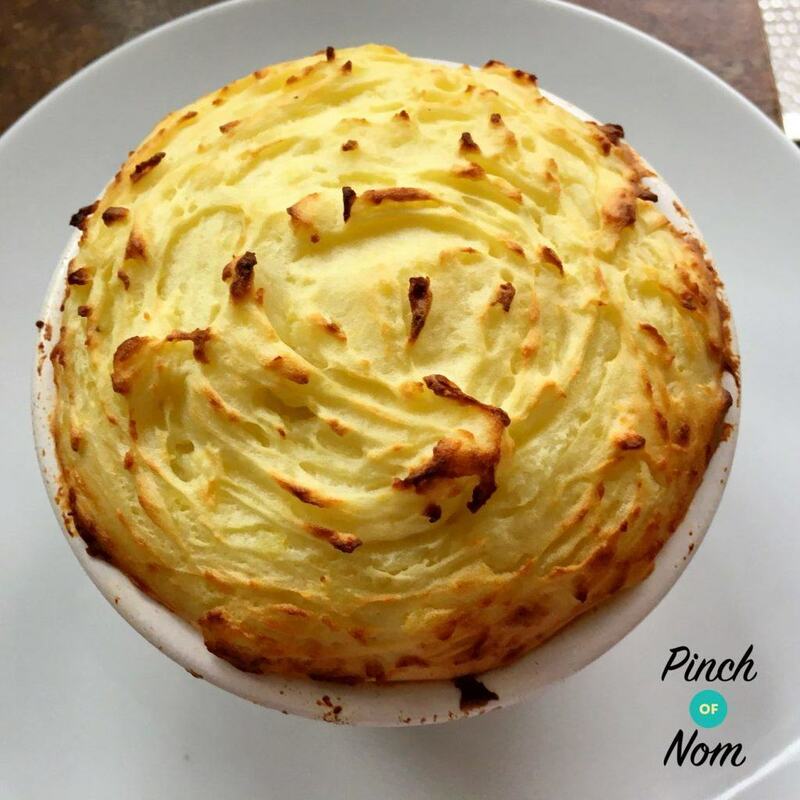 There are just 355 Calories per portion in this Shepherd’s Pie – and worth every one! 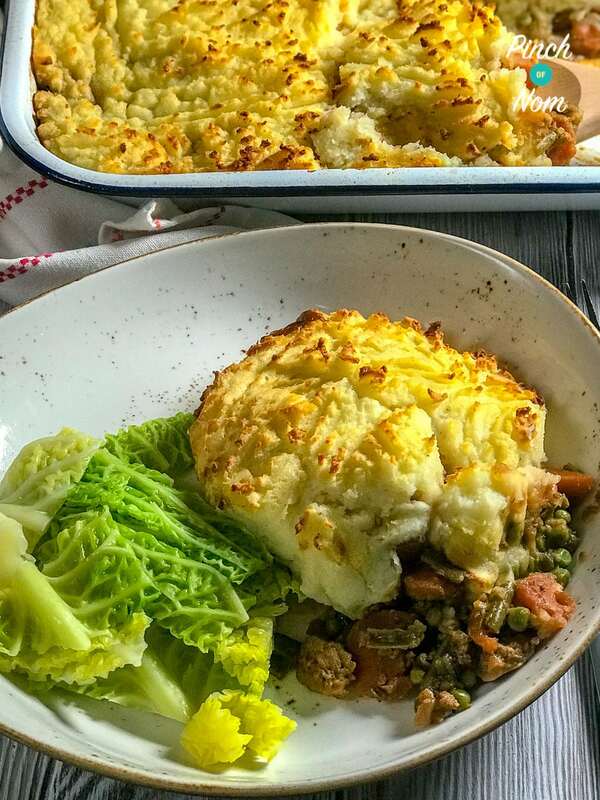 Shepherd’s Pie traditionally contains minced lamb, though trying to get hold of lamb mince which is guaranteed at less than 5% fat this is notoriously difficult (AKA impossible) to get hold of, so we’ve used lean diced lamb instead. 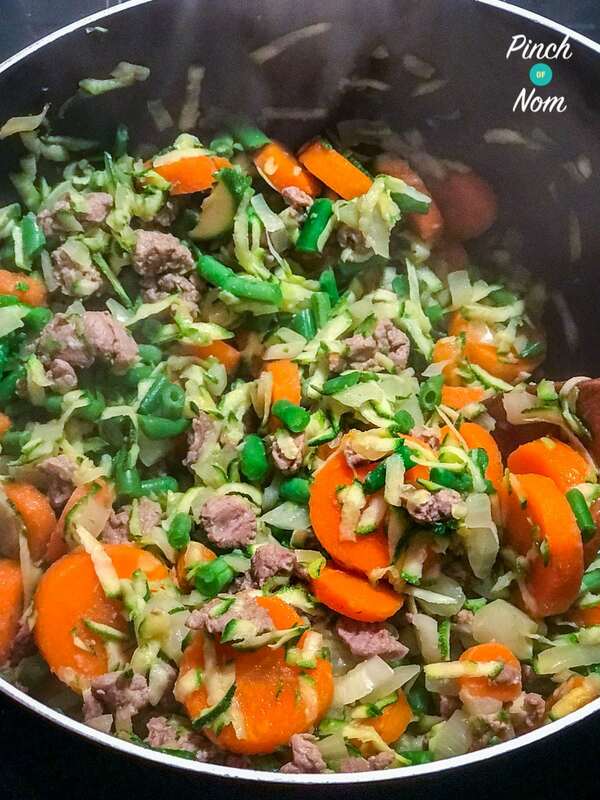 You need to make sure you use lean diced lamb in order to keep this recipe Syn Free, Low in Points and Calories. We’ve chopped it very finely to create more of a minced lamb texture but if you prefer it chunkier then leave it! You could chop the meat in a food processor but be careful; it is easy to end up with a puree which wouldn’t be too pleasant! If you prefer minced beef, you could try our Syn Free Cottage Pie instead! Can I freeze this Shepherd’s Pie? 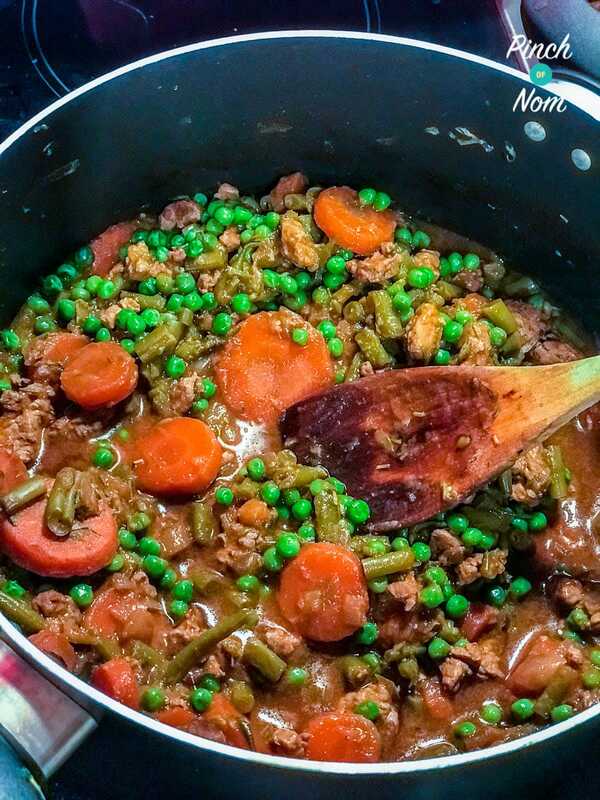 How do I make this Shepherd’s Pie ? Spray a large saucepan with Low Calorie Cooking Spray and brown the lamb for 5-6 minutes. Slice the carrots, chop the green beans and grate the courgette, and add to the saucepan along with the onion and garlic. Add the tomato puree, lamb stock pot and beef Oxo cubes. Cover with boiling water (around 900ml, depending on the size of your saucepan), mix thoroughly and pop a lid on. Cook for 25 minutes on a low heat, stirring occasionally to ensure it doesn’t stick to the bottom. 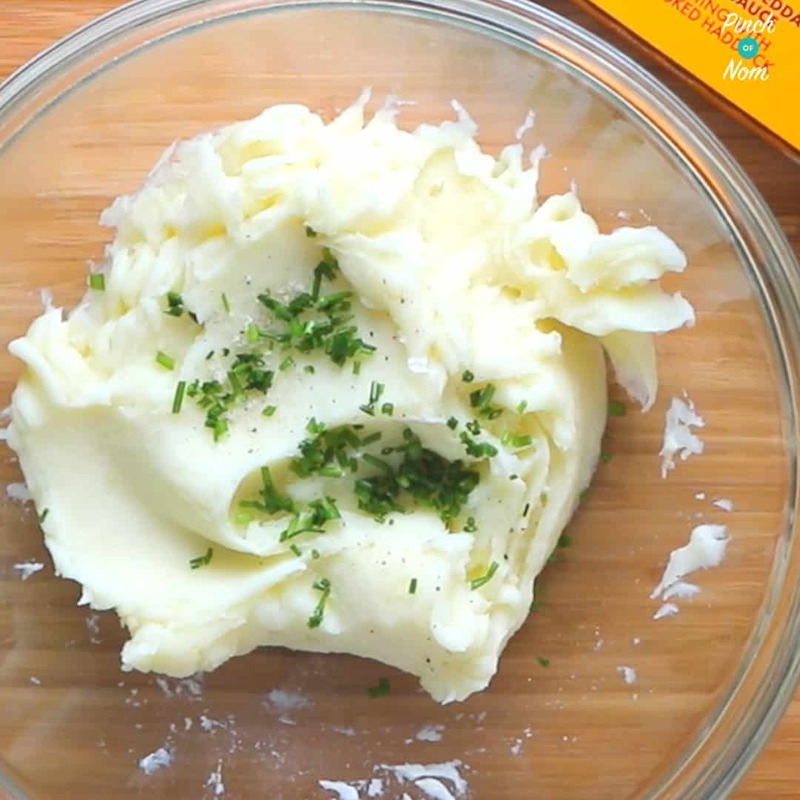 Meanwhile, cook the Creamy Mashed Potatoes from our recipe, making double the amount! The spring onions are optional. Pour the meat into a baking dish, top with the mashed potatoes, spray with Low Calorie Cooking Spray and place in the oven for 30 minutes until golden and crisp! Looking for some more slimming friendly mince recipes? Like this Shepherd’s Pie? Why not try some more of our other comfort food recipes? Need some extra help & motivation on your Slimming World and Weight Watchers journey? Add the tomato puree, lamb stock pot and beef Oxo cubes. Cover with boiling water (around 900ml, depending on the size of your saucepan), mix thoroughly and pop a lid on. Cook for 25 minutes on a low heat, stirring occasionally to ensure it doesn't stick to the bottom. Tried to print this recipe but computer says its a dangerous website and advised not to continue. Any suggestions? 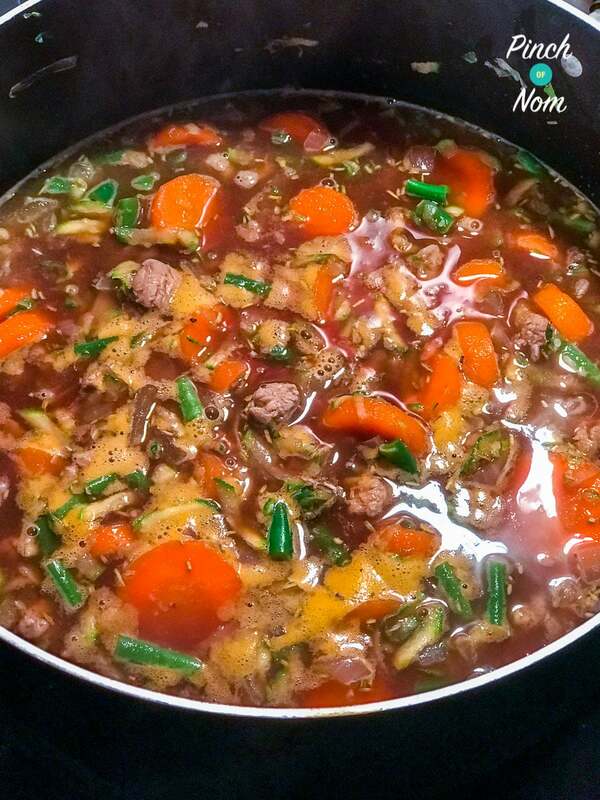 Can the meat/veg part of this recipe be cooked in the slow cooker? I have three nights a week where a slow cooker dinner is a must! It should be fine to cook the meat/veg for this in the slow cooker. You may need to take the lid off for the last hour of cooking time to thicken it a bit. Hope that helps. I made this the weekend and portioned it all out for the freezer, had one last night and oh my word!! It was absolutely delicious!! Anyone who loves Shepherds Pie needs to make this. I found it very comforting and filling!! Thank you Pinch of Nom! !